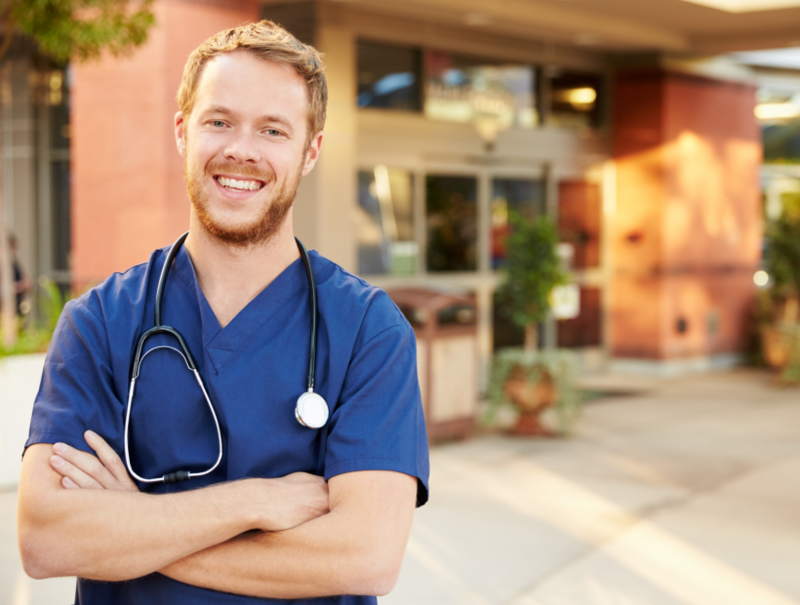 We partner with hospitals across the country to provide the most qualified nursing talent when you need it. This intense focus on procuring and placing the most skilled nurses yields tangible results for our partners, such as lower readmits, better HCAHPS scores and more. We have a 70% retention rate, which translates directly to greater continuity of care. Clients recognize us for providing 100% compliant files prior to assignment. Sixty-two percent of our talent pool holds a BSN degree; by 2020 we’ll reach 80%. AIDET Training: All nurses are given AIDET training by our clinical services team before each assignment. 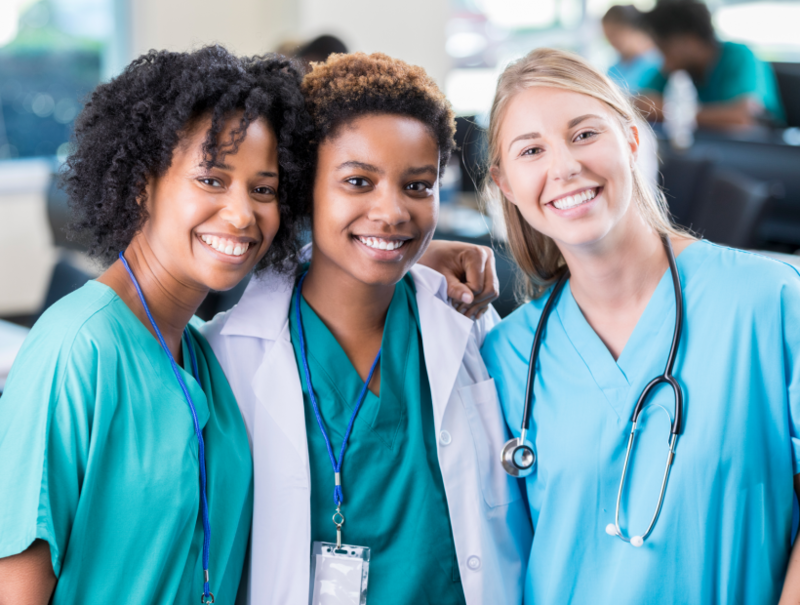 HCAHPS Training and Follow-up: All nurses complete a self-evaluation two weeks into their assignments, and scores are provided to clients in a “report card.” Our clinical services team follows up with your unit management to evaluate nurse performance on assignment. Readmission Reduction Training: Our nurses receive specific training in how to reduce readmissions, particularly pneumonia, STEMI’s and heart failure, which account for 25% of all readmits. Continuing Quality Assurance: Our nurses have a well-earned reputation for starting on time without missing documentation. Every client is assigned a QA specialist who completes nurse files well before the start date. The way we are rethinking staffing and reinventing partnership is working. Our industry-leading growth rate and passionate client and nurse testimonials underscore that fact. If you would like to explore how we can create more meaningful and significant results in your organization, we will welcome the conversation. Please contact our client services team at 800-240-2526.